Help make your life simple and secure. 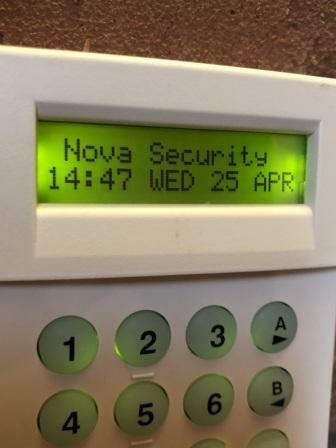 All Nova Security Systems, alarm systems are professionally designed and installed to the latest standards. For a simple one door solution to multiple doors / apartments we have vast experience in the area of access control systems & door entry security systems. 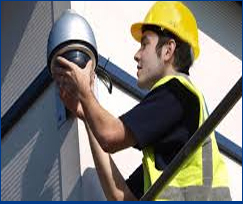 As established CCTV Systems Installer, Nova Security can offer solutions for any size of property. 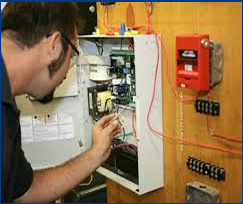 Systems for offices to medium sized buildings, linked to our Alarm Receiving Center once the system has detected smoke the emergency services can be on the way. 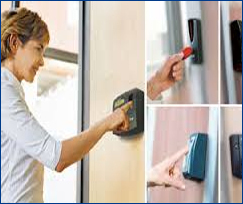 Based in Manchester Nova Security Systems provide a comprehensive range of electronic security systems. Our systems range from a simple audible intruder alarm system to a remotely monitored system, CCTV systems to watch and record, Access Control Systems to prevent unauthorized access to your building. All the systems we supply and install are designed to protect your staff, property and possessions from theft, damage and vandalism. We also offer 24hr remote monitoring for intruder alarm systems and CCTV systems. If you require a bespoke monitoring solution for freezers or manufactory processes please contact us to see what we can offer. So whether it’s an access control system, CCTV system, monitored alarm system or fire alarms, you can count on us to provide you with an effective solution. In the unlikely event that you have any problems, we are able to offer a quick repair service to rectify the errors. Using the latest equipment 90% of our system can be remotely serviced and minor faults diagnosed remotely. We also welcome all businesses or individuals that are experiencing technical problems with their alarm and CCTV systems to contact us for a quote and advice about our repair service. So wherever you are in the North West including Greater Manchester, Lancashire, Cheshire, Bolton, Bury, Oldham, Warrington, Stockport, please contact us to discuss your requirements and to request a quote. You can reach us on 0161 728 4999 or use our contact form and we will get back to you ASAP. no-obligation assessment of your security needs.